Is your Mac photo library a mess? This post is presented by Fat Cat Software, maker of PowerPhotos. If there’s one thing photo libraries do, it’s grow. And as they increase in size, they also become harder to organize. Duplicates creep in, folders get mixed up, and the size can easily get out of control. 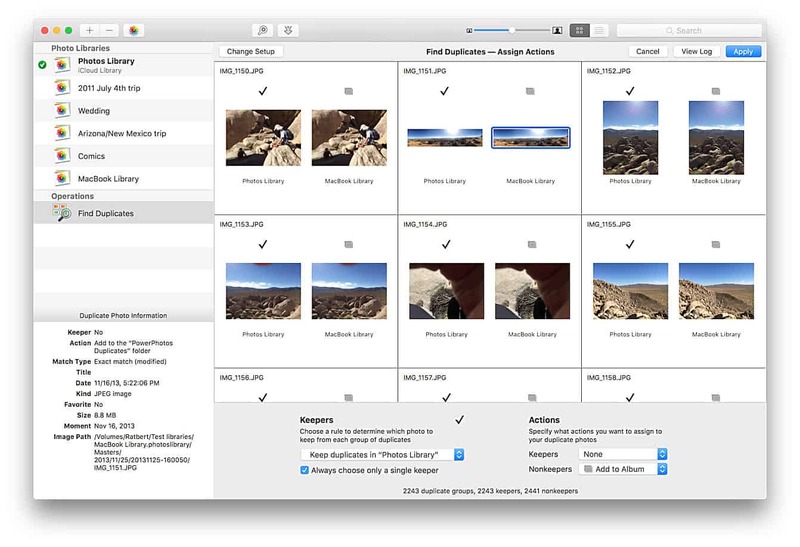 But a Mac app called PowerPhotos offers new moves for managing your digital photo library. Most of us just toss all our photos into the rainbow-colored black hole known as the Photos app. From there, it’s possible to create folders and subfolders, and search by name. But over time, even this can become a tangled jungle to navigate. 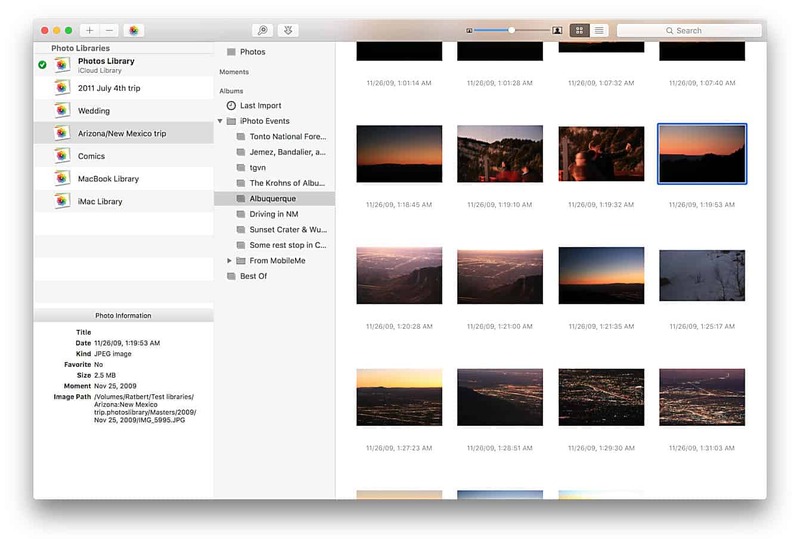 PowerPhotos gives you a new way to manage photos on Mac. PowerPhotos, from the creator of iPhoto Library Manager, works with your Mac’s Photos app. It adds a set of simple but powerful tools for getting a grip on your photo library. What’s cool about PowerPhotos is that it adds another level of organization for your photo library. So instead of a single photo library, you can create as many as you need. This is incredibly handy for anyone who takes photos on multiple cameras, for different uses (professional versus personal, for example), or whose library has become bloated or unwieldy. By dividing your photos among several libraries, you can selectively store them in various drives, whether internal, external or on a network. If you store a massive trove of photos on your Mac, this is a great way to split up your library to make it more organized and manageable. Additionally, it cuts down on iCloud space, and makes Photos run faster. Find duplicate photos on your Mac the easy way. It’s also possible to merge libraries in various ways. PowerPhotos will preserve the albums you’ve created and the metadata attached to each image. Plus, it offers a range of tools for finding and eliminating duplicates. For example, you can choose to flag duplicates by file name, data or both, and create an entirely separate album for any that PowerPhotos finds. One more cool thing about PowerPhotos is its customizable photo browser. 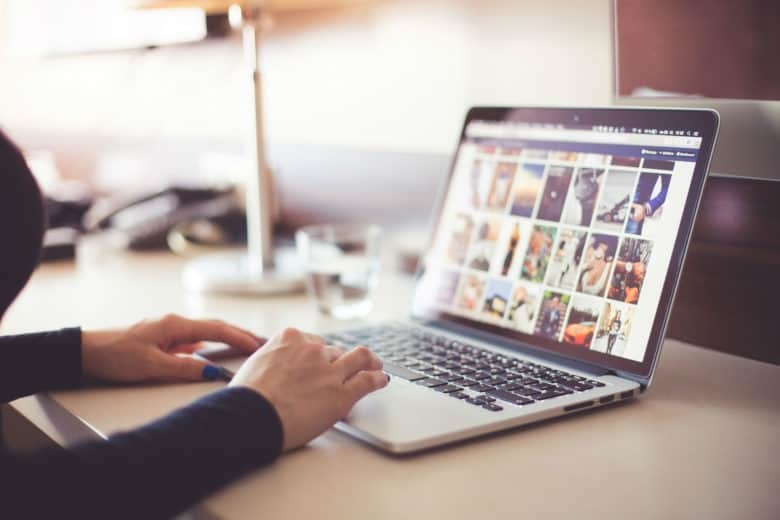 You can view photos in a grid or a list, and its search function spans all your photo libraries. Plus, for those of us who haven’t updated our photo libraries since 2015, there’s even an assistant for migrating iPhoto libraries into Photos. Fat Cat Software recently released PowerPhotos 1.4. The latest upgrade sports a bunch of new features like Touch Bar support, the ability to copy all photos in a burst, and the option to copy manually assigned photo geolocations. In short, PowerPhotos is a great way to better organize and streamline your Mac photo library. It requires macOS Sierra or later, and it’s not available on the Mac App Store, but you can download a version for free. If you choose to buy a license, you unlock advanced features like merging and removing duplicates. Cult of Mac readers (yes, you) get a special deal on this handy app. Entering the coupon code CULTOFMAC18 at checkout gets you a 20 percent discount.